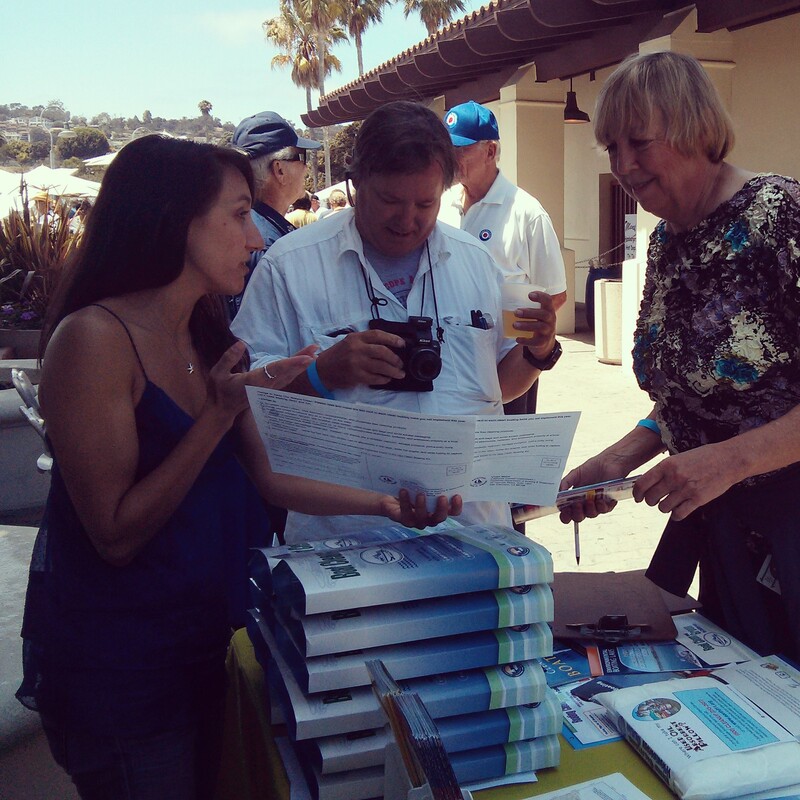 One of the most effective methods for providing information to boaters is word of mouth. In 1999, Save Our Shores (SOS) started the Dockwalker program to provide one-on-one outreach in local harbors to help boaters appropriately discard of used oil, share best clean boating practices, and waste products. In 2000, the Boating Clean and Green Program borrowed the Dockwalkers name and general concept, with permission from SOS, and developed a statewide Dockwalker program. 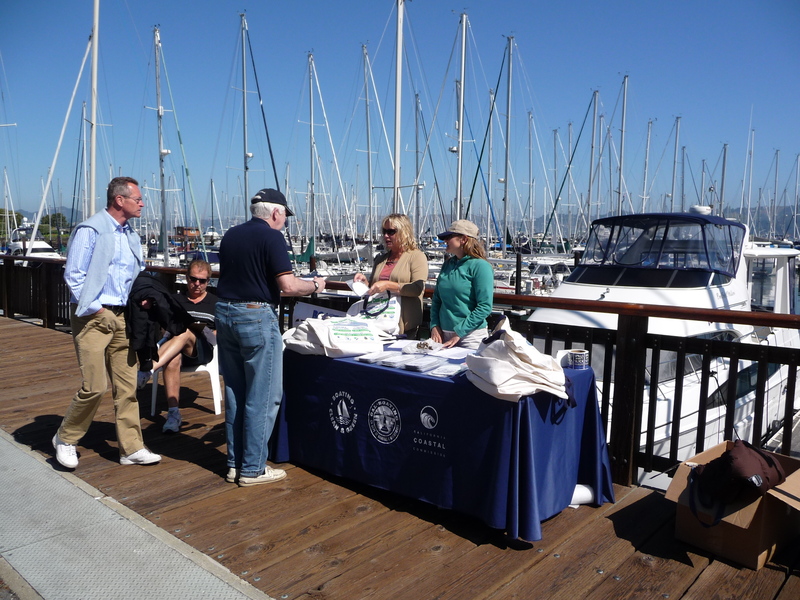 The California Dockwalker program is led by California Coastal Commission and the California Division of Boating and Waterways’ Boating Clean and Green Program and is implemented in partnership with The Bay Foundation. Many organizations have made this program successful including: Save Our Shores, the U.S. Coast Guard Auxiliary, and the US Power Squadrons. 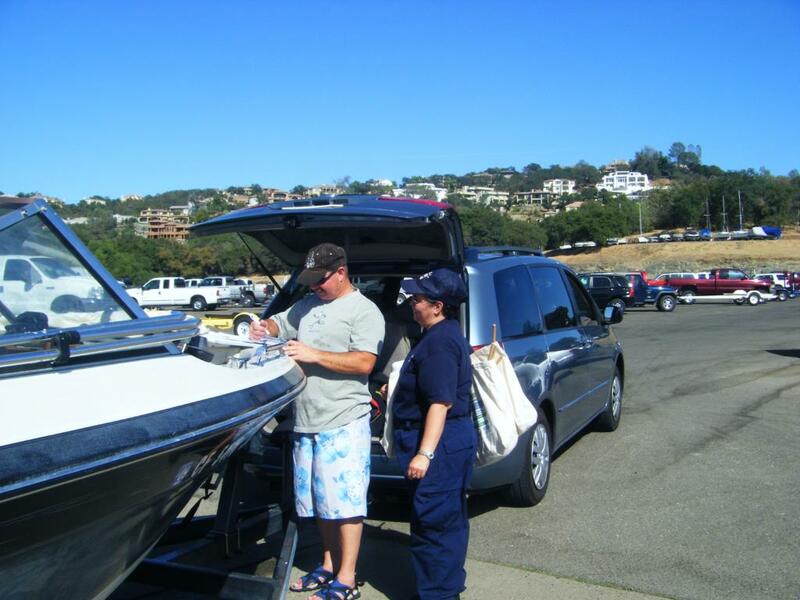 Other partners include: Lake Berryessa Partnership, San Mateo County, Pacific Inter Yacht Club Association, the City of Newport Beach, Humboldt BayKeeper, the Clean Marinas California Program, West Marine, among others. Explore this page to find great opportunities and help us to make a difference. Since 2013, and every 2-3 years, Dockwalkers are asked to fill out a survey. The purpose of this survey is to provide the Dockwalker Program and its partners with valuable feedback to help improve the program and the educational messages we are providing to the boating community.